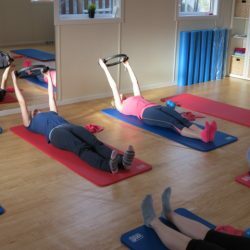 Mat Pilates involves a series of exercises done on a comfortable mat. Your Physiotherapist will modify your exercises and make sure that you are working at the correct level and ensure you are engaging the correct muscles. 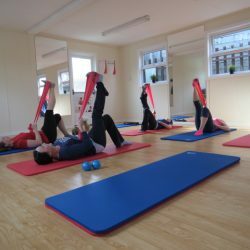 Mat Pilates is suitable for anyone with an injury or for general fitness and toning. You will change positions throughout the class and learn what exercises work best for you, what you need to avoid and what you need to do to progress. Your Physiotherapist will encourage you to transfer what you learn in your class into your daily life. We provide 45 minutes and 60 minutes classes 6 days per week.